Daryl Johnson (Worcester Park, United Kingdom) on 27 October 2015 in Abstract & Conceptual. The craters and striations in the left half look like Mars. A very cool shot. 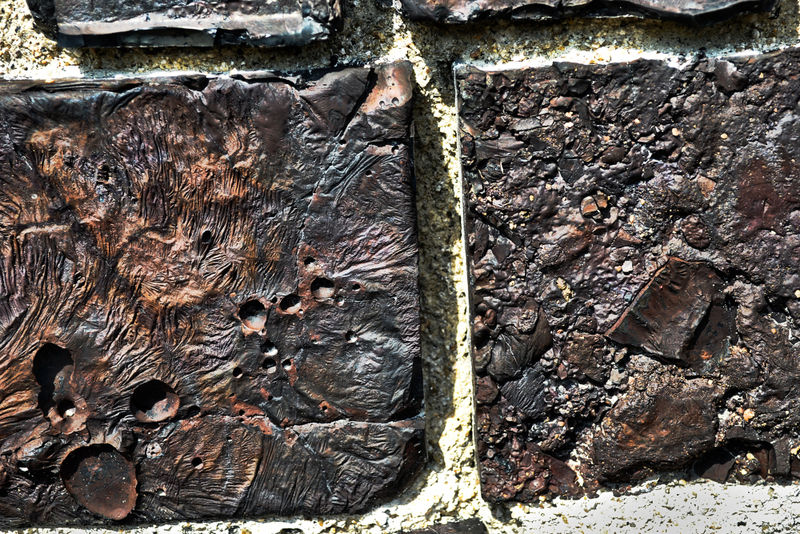 These bricks seem like molten iron ... the textures and tones are wonderful !! !